Authors: M. Cappellari, R. McDermid, K. Alatalo, et al. 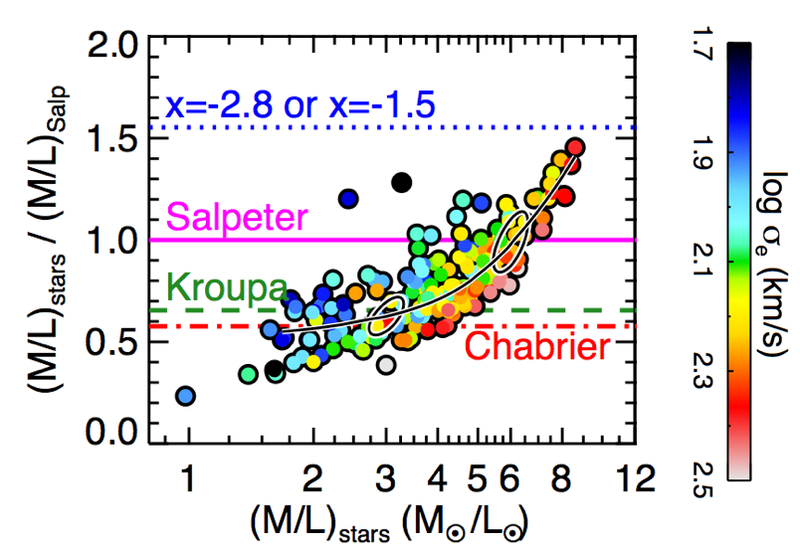 Why it is important: When stars are born, there appear to always be many more low-mass stars than massive stars. 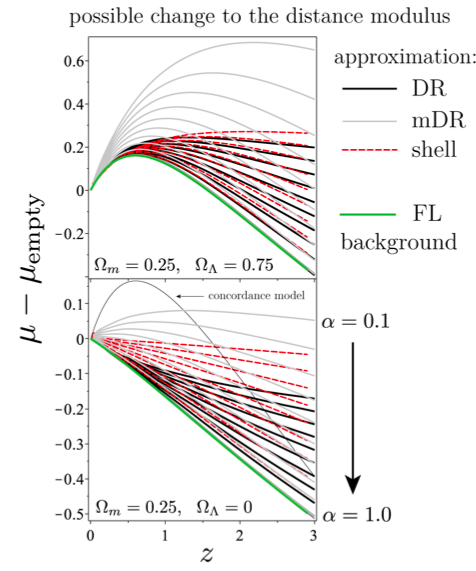 However, if this ratio or ‘Initial Mass Function‘ (IMF) varies, it can change the way more extreme systems like high-redshift galaxies evolve.